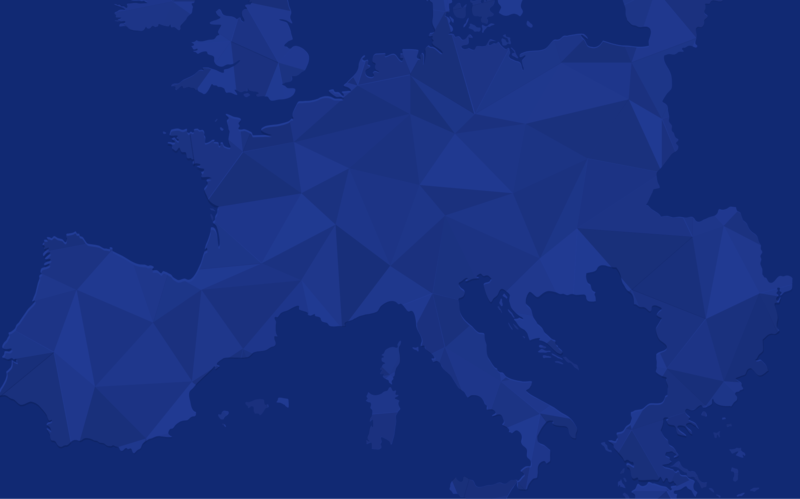 Leanplum is fully committed to enabling General Data Protection Regulation (GDPR) compliance for all customers, consequently ensuring data protection and privacy for all of their users. 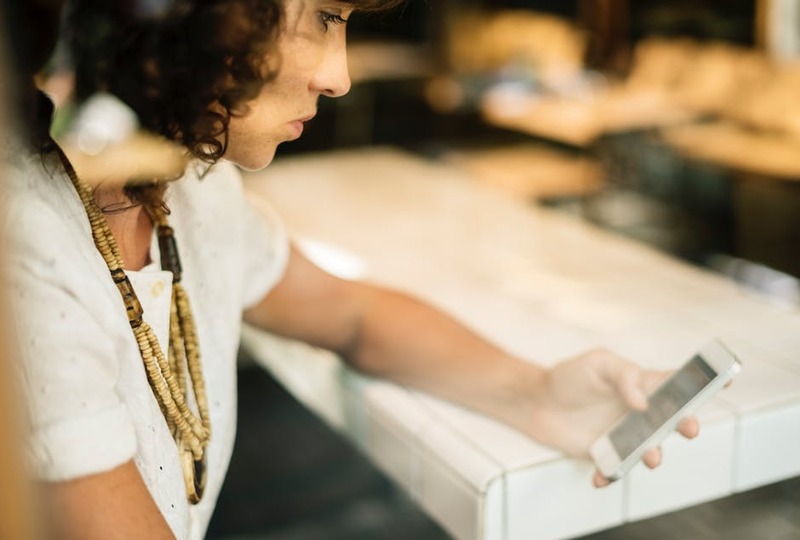 To help our customers meet the new obligations of data privacy, we’ve created a collection of compliance resources to ensure that you’re prepared for the ensuing data protections for users. 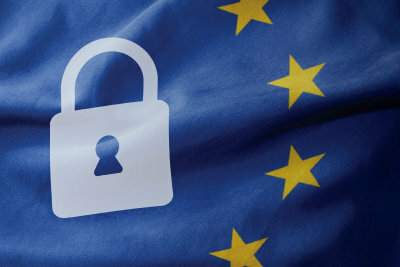 The GDPR harmonizes privacy laws for the European Union. Leanplum is fully GDPR compliant given the significant updates to our technology, website, and policies — ensuring the highest degree of security and privacy for your global arena. Consumers (a.k.a. Data Subjects) have the right to protect their data under the GDPR regulations. In an effort to edify our customers (a.k.a. Data Controllers), we’ve created these easy reference resources that cover everything from territorial scope, consent, and breach notification, to data subject rights and data privacy issues. In this webinar, Data Platforms Product Manager Theo Gordon and Legal Counsel Matthew Drake discuss the impacts of GDPR and address the new rights such as The Right to Erasure, The Right to Objection, The Right to Portability, The Right to Rectification, and more — for EU citizens. 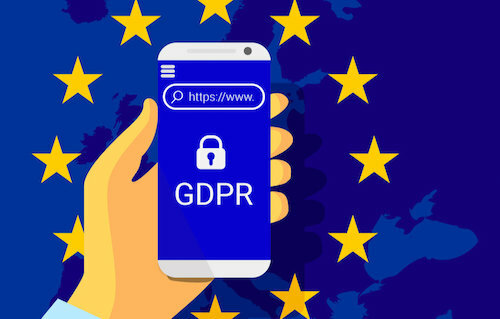 In this blog, you’ll learn the background and business impacts of GDPR. The blog includes details on everything from territorial scope, consent, and breach notification, to data subject rights and data privacy issues. How can users exercise new rights under GDPR? What does Leanplum do with customer data? If you’re finding GDPR to be a daunting task to simply begin, follow the six steps we’ve outlined in this blog to ensure user data protection and GDPR compliance. We recommend that you consult with your legal team about GDPR exposures specific to your organization. Leanplum customers are required under the GDPR to include certain terms and information in their subscription agreement with us. Please connect with your Customer Success Manager to authorize the Leanplum Data Processing Addendum that incorporates all the GDPR-required terms.